Bunny Runs with Scissors: Thank you SNOW much! 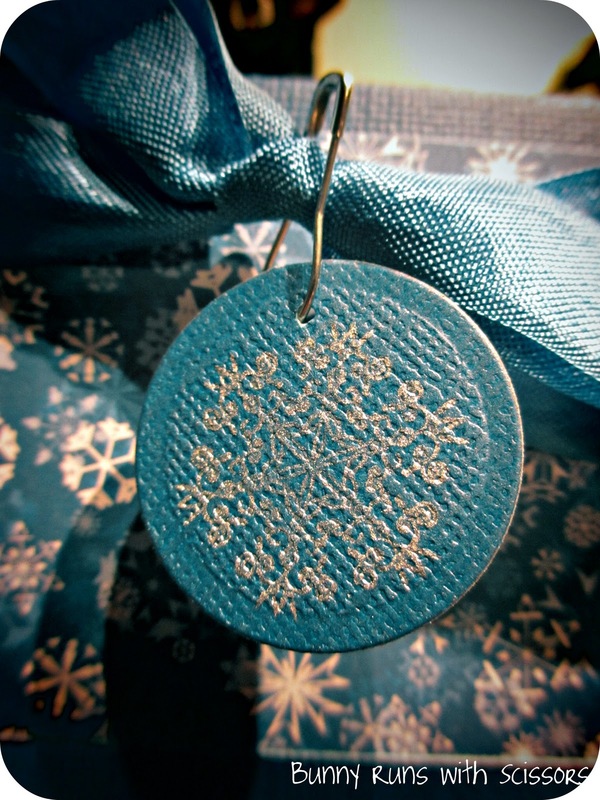 I have Snow much to be thankful for, we had a wonderful Christmas with Family and Friends. I made this card with my gift givers in mind! What a beautiful color of blue card stock, they photos do not do it justice! 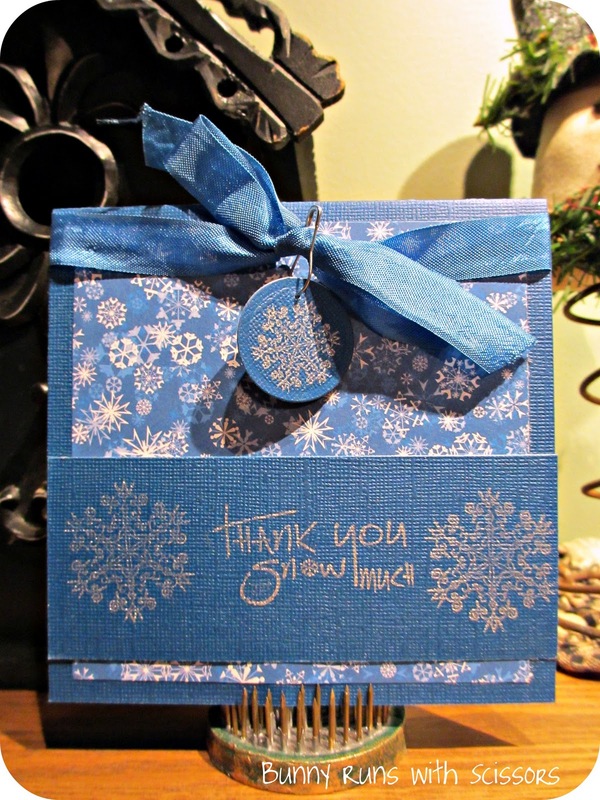 I cut this 5 x 5 inch card and layer it with snowflake printed paper from DCWV. Then layered a wide strip that I stamped with Silver Color Box ink. 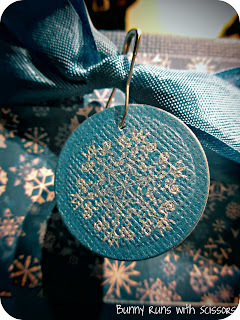 I then stamped the snowflake and used a 1 1/2 inch circle punch to make a charm to Pear Pin on the ribbon. Which just happen to match the card stock perfectly! Simple but elegant! Cute card- love the charm! 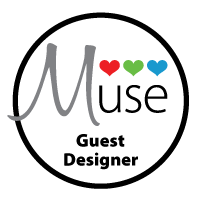 Thank you for participating in Pink Cricut's Link Up Party today! If the photos don't do it justice, I can only imagine how beautiful it is because the photos are amazing! This is so pretty! I think I need some of that silver ink! Thanks so much for sharing!